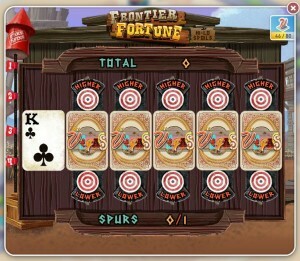 The folks at MyVegas have been busy, designing another NEW MyVegas Slot Game: Frontier Fortune! If you played and completed last weekend’s Frontier Fortune Bonus Game, you got access to the new game this afternoon. 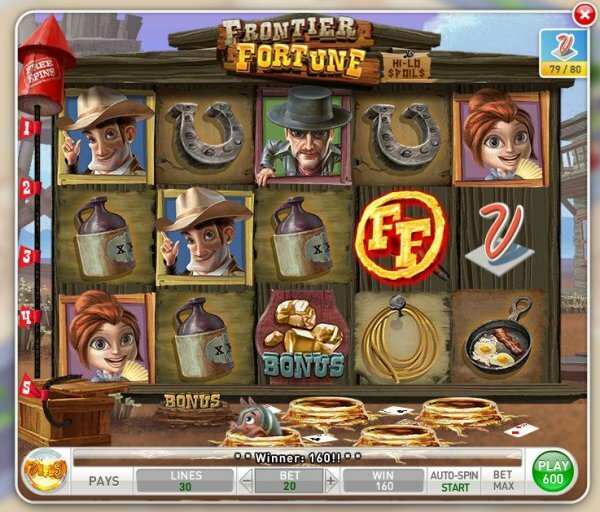 Frontier Fortune is a five reel Slot Game, with two Bonus Games. The first Bonus Game is on the left side of the screen: The Free Spin Fireworks Bonus. Collect five of the Free Spin Bonus tiles, and the fuse burns up to light the Firework, which blasts off and announces how many free spins you’ve been awarded. The second Bonus Game is at the bottom of the screen, and consists of making the armadillo leap from one hole to the next. When he reaches the BONUS hole, it starts a Hi-Lo Bonus Game. The armadillo advances one hole when a Hi-Lo Bonus tile comes up, or advances to the BONUS hole when two Gold Nugget Bonus tiles show up on the same screen as a Hi-Lo Bonus tile. 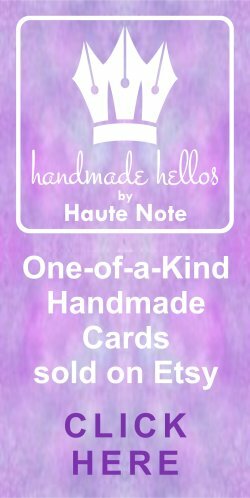 Once the Hi-Lo Bonus Game starts, you are given a “starting” card, with a face value ranging from 2 (low) to Ace (high). Once you know your card’s value, you shoot the bulls-eye target above or below the next selection, depending whether you think the next card will be higher or lower. At each correct selection, the process repeats (for a total of five cards.) As you win, the Bonus Chip total increases. If you choose wrong, you get to keep the Chips you’ve collected to that point, and return to the Frontier Fortune Slot Game. Enjoy the game, and good luck !!! This game is awesome, it’s probably my favorite one on my vegas.